Mary Breeding doesn’t consider herself a big deal. But she’s a groundbreaker in one small sense. 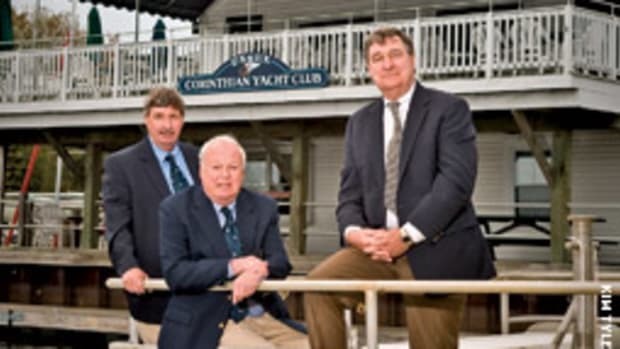 Breeding is the first female commodore in the 50-year history of the Pioneer Valley Yacht Club in Longmeadow, Mass. 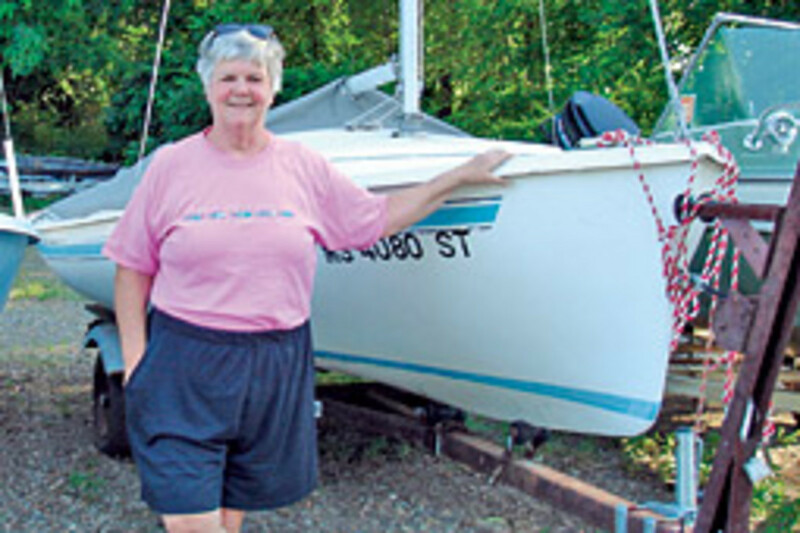 Breeding admits she was never much of a boater before she met her husband, Albert, who owns a sailboat and a powerboat. They joined the club in 2000 and both immediately became involved. She began her service to the club by becoming a member of the pool and social committee, working her way up to treasurer and then controller. 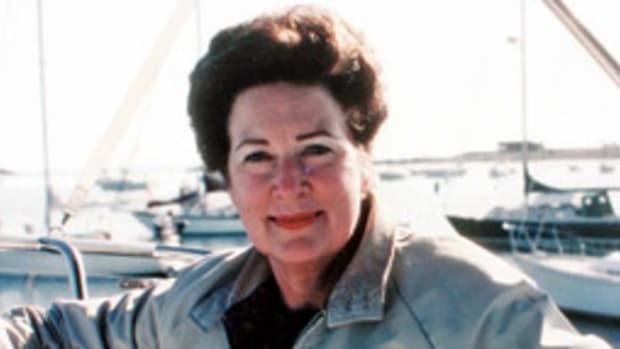 Breeding later gained leadership skills and boating knowledge by planning the sailboat regattas held Sunday afternoons in the summer, as well as assisting in installing new docks, caring for the grounds and maintaining the pool. Breeding also helped usher in a new generation of members for the club, which required reinvention of old ideals. Breeding says in early 2001 she could count the number of kids under 13 in the club, and now she estimates the number at around 50. “When members are much younger, that opens up a whole different set of needs,” says Breeding. Developing the sail school for the children, as well as recently renovating the pool house, are just a few of the accomplishments that have allowed the club to adapt to its new class of members. Breeding believes strongly in cultivating the friendly family atmosphere of the club for the future and leaving the “boys club” reputation of the past behind. Breeding’s goals for the future include keeping membership up, staying on target with club maintenance projects, continuing to ensure the club is financially solvent, and developing new programs and activities for families.